Greetings MCB! This is Jannel Morris your Membership Committee Chair. I hope that you all are doing well. As with any organization today our membership is not growing as we would hope. We want to make MCB bigger and better. 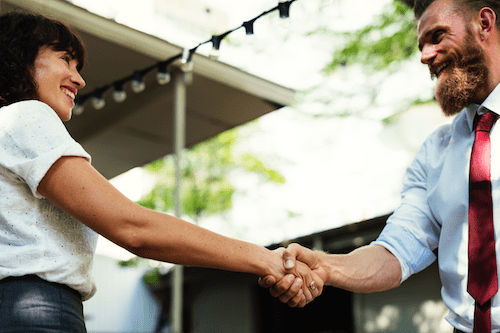 With that comes the need to help those who are in the organization or who come in new to the organization feel like they are contributing in some way. So, we will be working on getting MCB new and established members more involved, while doing our best to meet their needs. We will be contacting at-large members, directing them to affiliates in their area, and helping them to start new ones when there are none nearby, we hope to both ensure that they are receiving the information and services they need, as well as connect them more fully to the MCB family. We also will be working to get the younger generations involved in MCB. 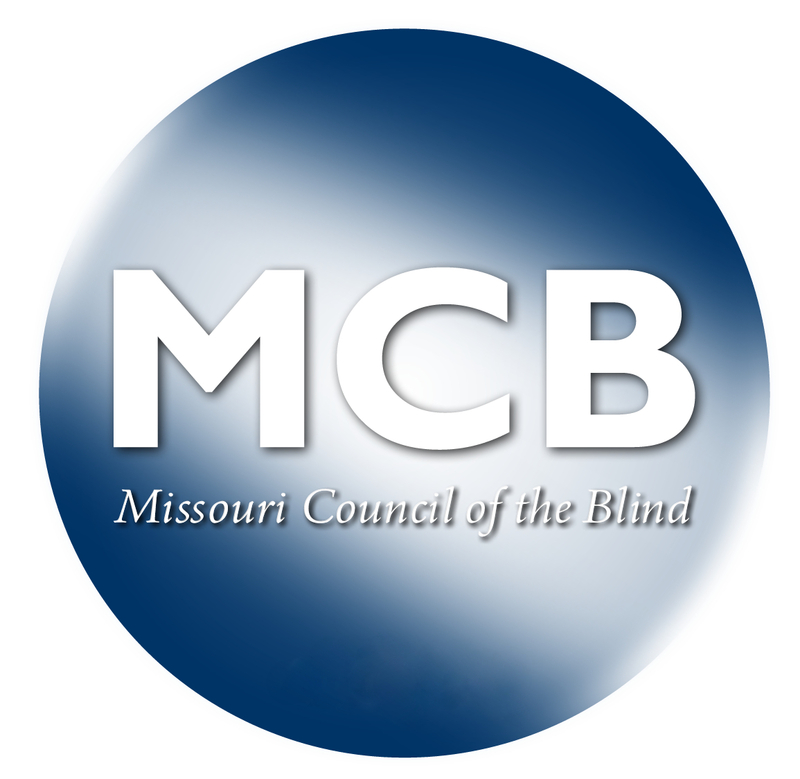 We are also starting a new special interest affiliate for those with low vision. This group will meet via conference call and hopefully once up and going, will be able to have an annual face to face meeting at MCB state convention once a year.